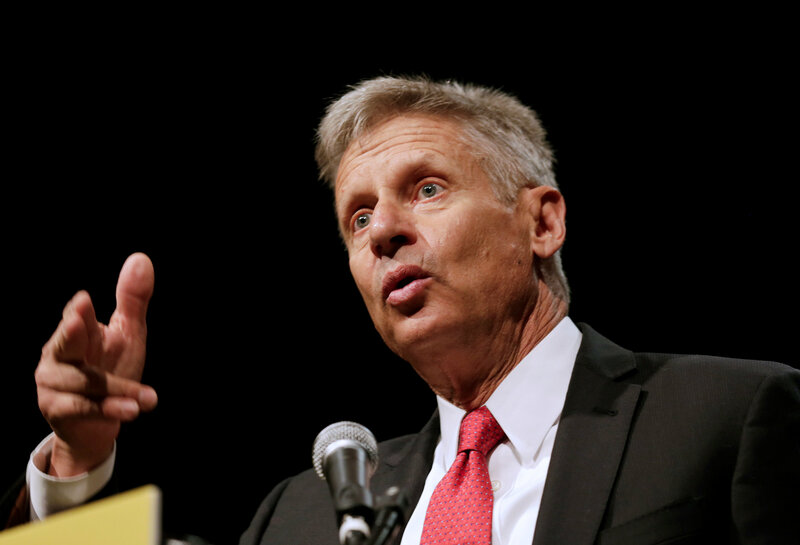 Libertarian nominee Gary Johnson: "What is Aleppo?" Gary Johnson, the Libertarian party’s presidential nominee, made a foreign policy faux pas early Thursday morning, when he indicated in an MSNBC interview that he didn’t know about the war-torn Syrian city of Aleppo. Later, Johnson was asked by Bloomberg’s Mark Halperin how he felt about the interview. “I’m incredibly frustrated with myself,” he said. Following the interview, Johnson attempted some damage control, releasing a statement that said he “blanked” when asked about Aleppo.